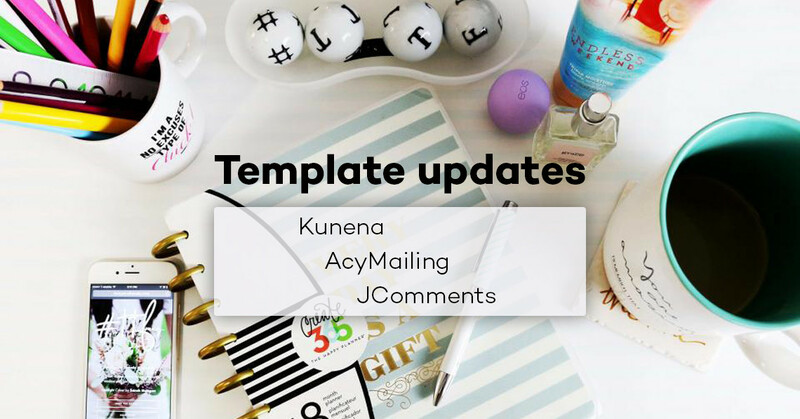 Updates of various templates for Kunena, Comments and AcyMailing is out and you can download latest versions of RND Kamethyst, RND Air Mail, RND Aqua, Jcarteggio. Also one extension was updated too: Related Topics for Kunena got v.1.0.1. # -> Bug with icons in Safari and Chrome. Do not hesitate to get the latest version of these templates and the extension and install updates. If your subscription is expired, you can get subscription with 20% discount.